A solar eclipse takes place when the sun is directly in between the earth and the sun. The moon blocks the light, preventing it from reaching the earth. This means that some places would be in total darkness for 2-3 minutes. We would only be in total darkness because the moon is still slowly moving across the sun. The sky would still be lit up by the lights in the background. This was the first proper solar eclipse in the U.S. since June, 8 1918. 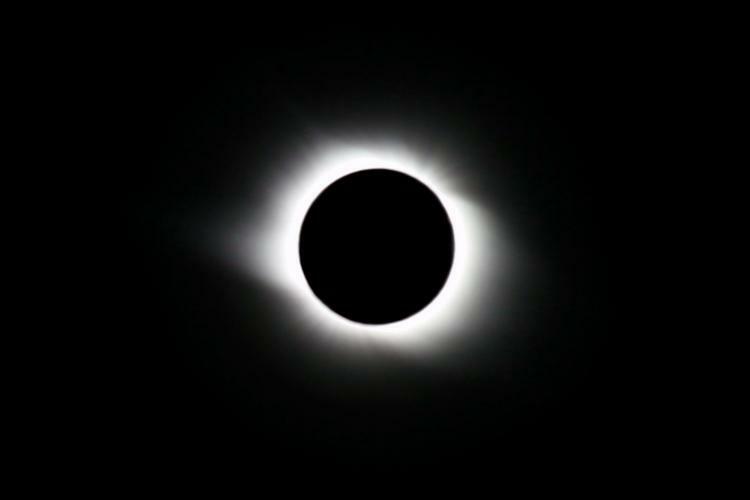 Although a solar eclipse or any eclipse happens 2-5 times a year, most of them are not visible. Its has been only 38 years since the last total solar eclipse which happened in Asia. A lot of people decided to travel for the solar eclipse. There are many great videos showing the total eclipse. Since so many people were traveling there was much mayhem. This caused many accidents to happen, and the solar eclipse became a not a very fun thing instead of not so much fun thing anymore. In the end everything was resolved. The solar eclipse was a momentous occasion in America’s history that it was even lived stream by NASA from many different angles. We got to see what all the different states could see. Overall the solar eclipse was a joyful and experience filled journey for all.